It’s almost that time of the year again where independence is celebrated across the land! 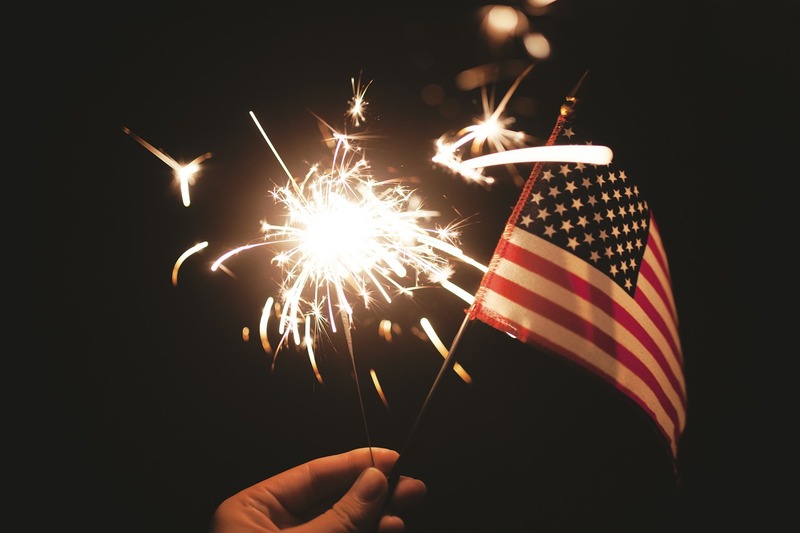 In honor of Fourth of July, lets take a break from better-known Swiss and German timepieces to spotlight top luxury brands that are crafted in America. Once only available to employees of the CIA, Hager now offers high-end timepieces with distinctive style that’s at home on the wrist of any international spy. But without 007-level prices. The Maryland-based company makes retro Aquamariners that are comparable to much pricier Omega Seamasters and Rolex Submariners. Another popular timepiece from Hager is the GMT Traveler. Named as a nod to Greenwich Mean Time, the watch has a 24-hour rotatable bezel that allows the wearer to clock three separate time zones. The 42mm watch is available with a variety of different dials and faces. Black and navy blue both pair well whether you’re dressing up or down. Since its debut in the early 90s, RGM has been crafting high-end watches in the small Pennsylvania town of Mount Joy. They are one of the few U.S. companies that make their own in-house movements, though admittedly their dials come from Switzerland. Everything else is true-blue USA with lines that exemplify the American spirit and experience. Perhaps none more so than the Pennsylvania series with classic cases, ribbed sides and oversized lugs. The limited edition PS-801-BB “Baseball in Enamel” watch honors America’s favorite pastime with sapphire crystal fronts, keystone hands and designs that harken to U.S. watches of the mid-19th century. Based in Pasadena, California, Devon makes timepieces that are so unique they challenge the very convention of watches. 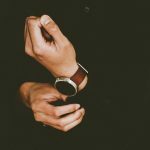 In fact, they prefer to call their wares “time belts.” Instead of conventional clockwise dials, Devon watches display time on belts that move both vertically and horizontally across the face. To boldly go deeper into the sci-fi vibe, pick up a Star Wars watch that honors Darth Vader. An ode to author Stephen King’s reverse use of the word “murder” in The Shining, the Tread 2 “Redrum” takes a steam-punk turn with a brazen combination of red, black and silver. Founded in 1998 in Pittsburgh, Pennsylvania, Kobold watches are crafted under the banner “Embrace Adventure.” This spirit makes its way into durable timepieces that have accompanied Navy SEALs on missions across the globe and on the wrists of climbers who have scaled Mount Everest. However, Kobold’s signature watch is the brainchild of two Europeans. The Polar Surveyor Chronograph was born out of a collaboration between famed British explorer Sir Ranulph Fiennes and Swiss watchmaking legend Gerd-R. Lang. The travel-ready timepiece has a 24-hour hand, a day and night indicator, and chronograph functions. Its Soarway case has served as a model for the entire Kobold collection since the Polar Surveyor’s debut in 2003. A newcomer on the American watch scene, Chicago-based Oak & Oscar was founded in 2015. 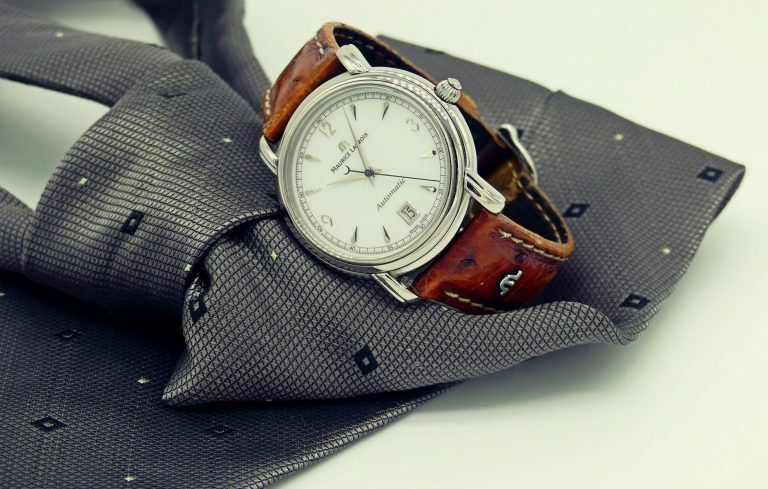 The fledgling company made its mark with a well-regarded Burnham watch. The timepiece is named after architect Daniel Burnham, a city planner who helped give Chicago streets their enviable aesthetic style. Oak & Oscar’s Burnham is an understated gem with a dark grey sandwich dial and complementary hands that are offset by a vibrant orange seconds hand. Deep brown with orange tones, the soft Horween leather strap is made in Indiana. Or you can swap in a sturdy nylon strap for a sportier look. Another entry from the Windy City, Astor & Banks sources German cases and self-winding Swiss movements to hand assemble watches at a workshop in downtown Chicago. Limited runs of only 50 watches include the Pilomatic. As its name suggests, the Pilot watch offers Swiss-automatic movement in a timepiece with vintage style that pays homage to aviator watches of the early 20th century. With a substantial chamfered bezel, the retro-inspired watch comes in black with white accents and in a deep blue version with striking green lume markers. While Shinola has to overcome that it’s owned by low-end watch producers Fossil, the Detroit-based brand still turns out quality high-end timepieces. Since 2011, Shinola has made men’s and women’s watches that silenced its critics and pleased fans that include President Barack Obama. One of their well-received lines is the Runwell, an elegant yet simple stainless steel watch that comes in a variety of styles with different color faces, luminescent markers and hands, soft leather straps or three-link stainless steel bracelets. As you can guess by its name, DWC also makes watches in Detroit. 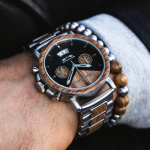 The company entered the luxury watch market in 2013 with timepieces inspired by notable Detroiters including the 1701 Pontchartrain series to honor Antoine de la Mothe Cadillac, a French explorer who founded the city in 1701. 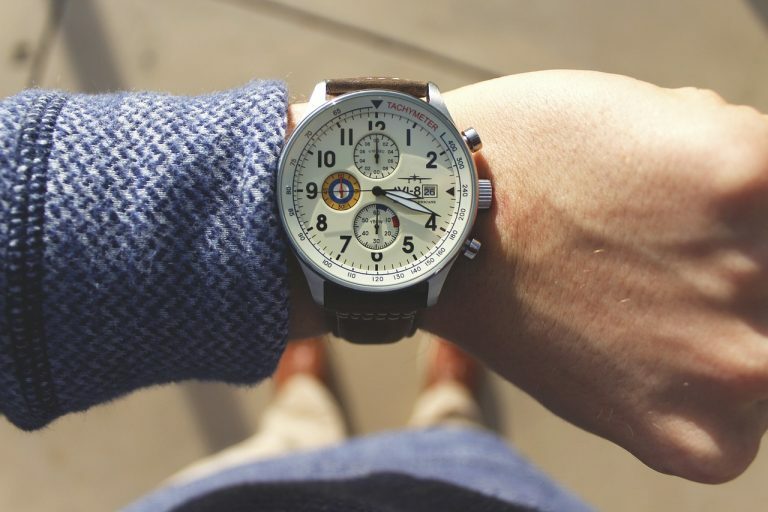 Other original Detroit-centric watches include the Pride of Detroit Aviator, L’Horloge, and M1-Woodward — named after Augustus B. Woodward, a co-founder of the University of Michigan who helped rebuild Detroit after it was ravaged by a fire in 1805.